While some people enjoy playing the lottery, others like to bet on it. Just like online lottery agents allow you to play lottery games around the world from the comfort of your home, you can also use lottery betting services to indulge in betting. 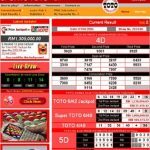 You will come across a number of websites that enable you to participate in lottery betting, but one of the most renowned ones is MultiLotto. Launched in 2011, this platform can be used for betting on the outcomes of lotteries from all over the world. Based in Curacao, Multi Pay N.V. owns and runs MultiLotto and the company was issued a gambling license by the Curacao government. Other that lottery betting, the website also offers virtual casino games and virtual scratch cards. Put simply, MultiLotto is a betting website that comes with a hefty element of online casino gambling. 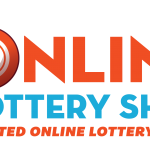 One thing that players should remember when participating in the lottery on MultiLotto is that they are not actually playing the official game. Instead, you simply place bets on the results of the lottery. Therefore, any prizes that are won by the players are paid from MultiLotto’s earnings or from its insurance provider and not by the lottery. When you use MultiLotto, you are not purchasing tickets in any of the lotteries as an official participant. Solo Play: This option allows a player to purchase up to five tickets in one go or the current draw. Group Play: Through this option, players have the opportunity to purchase a set of tickets for their lottery pool or their personal syndicate as this improves their odds of winning. 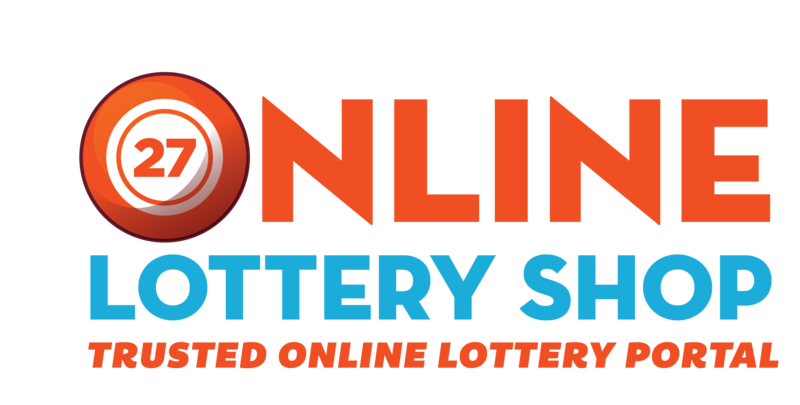 Similar to other lottery websites out there, MultiLotto also provides players with the option of purchasing ahead for several draws or you can also subscribe to the future draws indefinitely. Systematic forms can also be obtained, which enable players to get tickets that make up all the possible combinations that can be made from the numbers you have selected. This option is only offered by a limited number of websites and MultiLotto is one of them. When it comes to the sign up process, players are required to provide their name, birth date, complete address, number, email address and your password. Once you have made an account, you will need to top it up and currently, Euro is the only currency supported by MultiLotto for making transactions. One of the most notable features of MultiLotto is that it provides players to a staggering number of lotteries they can place their bets on. There are a total 63 lotteries and these include some major blockbusters such as the US Powerball and US MegaMillions as well as some lesser-known lotteries like the website’s own Bitcoin Jackpot or the Finland Lotto. You can play EuroMillions, EuroJackpot, Lotto Austria, SuperEnaLotto, Viking Lotto, Cash4Life, Irish Lotto, Germany Lotto, Poland Lotto, La Primitiva, Swiss Lotto, California SuperLotto, El Gordo de la Primitiva, New York Lotto, Bono Loto, Norway Lotto, Canada Lotto and Mega-Sena. If you are going for solo play, five tickets can be bought in a go and MultiLotto gives you the option of choosing your own numbers or the Quick Pick option can also be used for choosing a random set of numbers. Some of the lottery games like the US Powerball and US Mega Millions also come with the Boost option. It is similar to the multiplier function and doubles the prize money won by a player. You can easily find results for the different lottery games you participate on through MultiLotto. It is also possible to view past results and you can also obtain winner lists for every prize tier in the game. There are a total of 9 virtual scratch card games that you can play on MultiLotto. You can either play with real money or virtual credits, but if you use the latter option, your winnings will also be in the form of virtual currency. Even if you use real money, these games are quite easy on the pocket. The best thing about MultiLotto is that you don’t have to worry about it being a scam. It has been running since 2011 and is operated by a bona fide gambling company based in Curacao and has been licensed by the government. There are no safety issues when it comes to MultiLotto as the website makes use of a 128-bit RapidSSL encryption for securing all the information it stores and for conducting transactions as well. As far as the platform’s earnings are concerned, they don’t charge a commission from the winners. Instead, they earn through the processing and handling fees associated with every purchase. 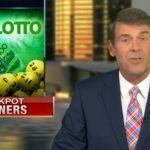 The lotto betting system used by MultiLotto dictates that you don’t have to depend on the official lottery operator for getting your prize money. All your winnings are credited directly to your account and this also includes jackpots. You don’t have to have a physical ticket and go to a lottery operator’s office for claiming your prize. This can be extremely convenient, especially when you are participating in lotteries from different countries. As mentioned above, payments can only be made in Euros, but there are several payment methods that you can use. You can use your debit or credit cards, which include Visa, MasterCard, Diners Club International, PaysafeCard and JCB. Other payment options include Neteller, Skrill, Entropay, Zimpler, Wirecard and Trustly. Bank transfer can also be made if you want. Bear in mind that the cost associated with each option will vary. MultiLotto has chosen to keep up with the technology and there are apps available for both iOS and Android devices. They are fully featured and registered users can check results and place their bets through these apps with ease.